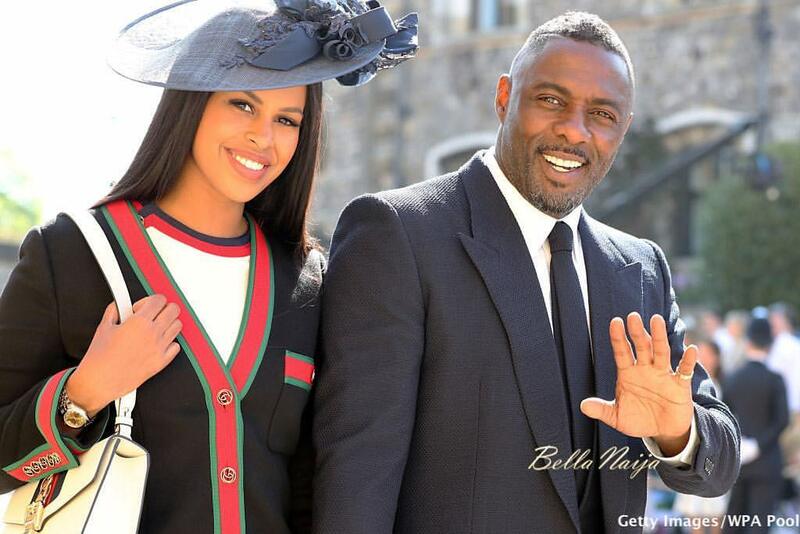 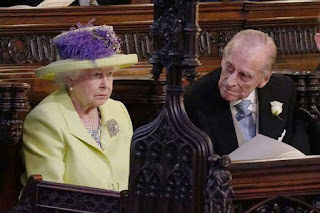 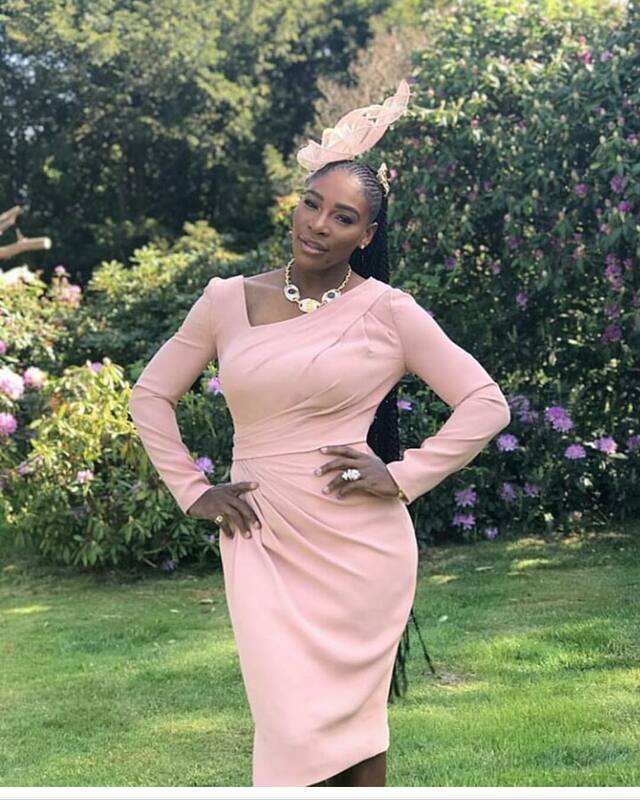 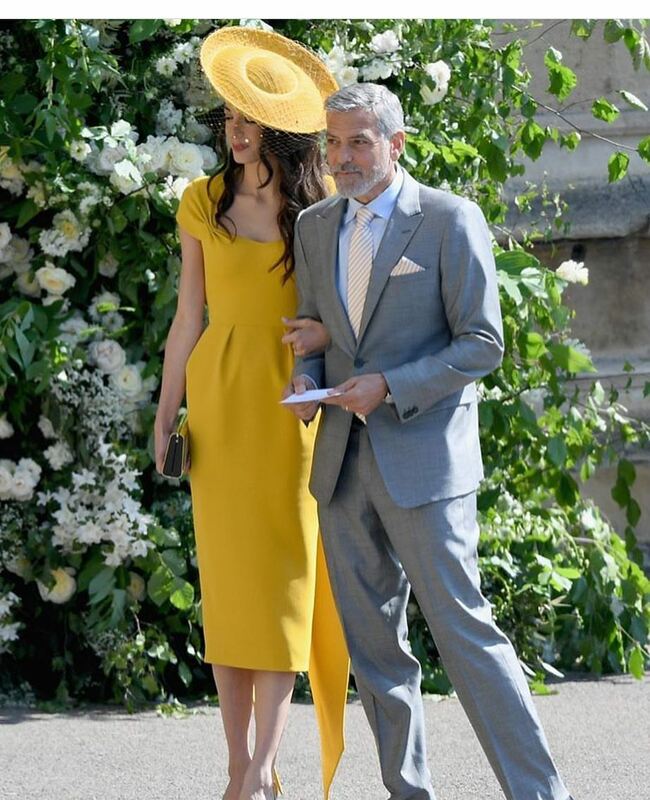 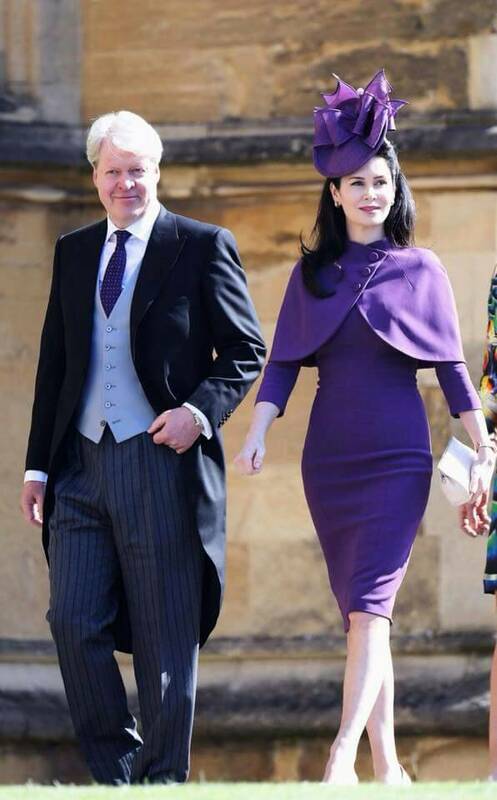 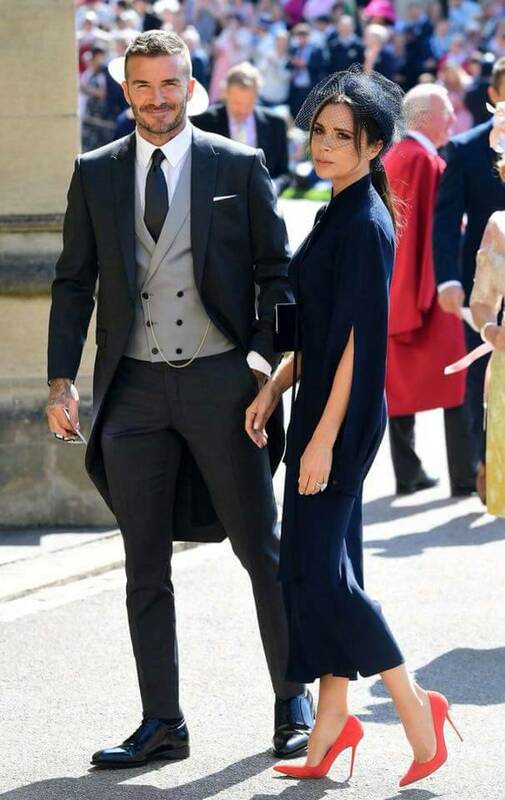 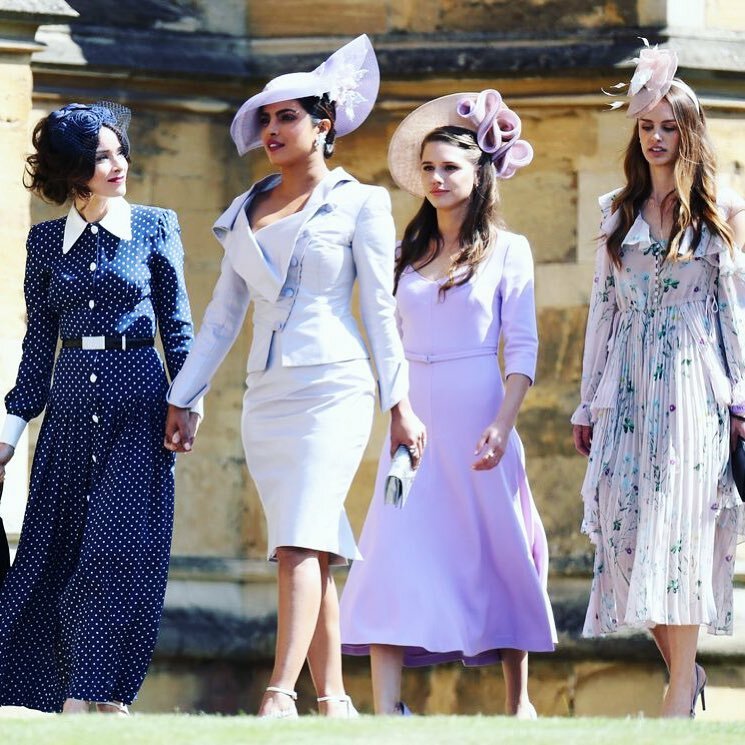 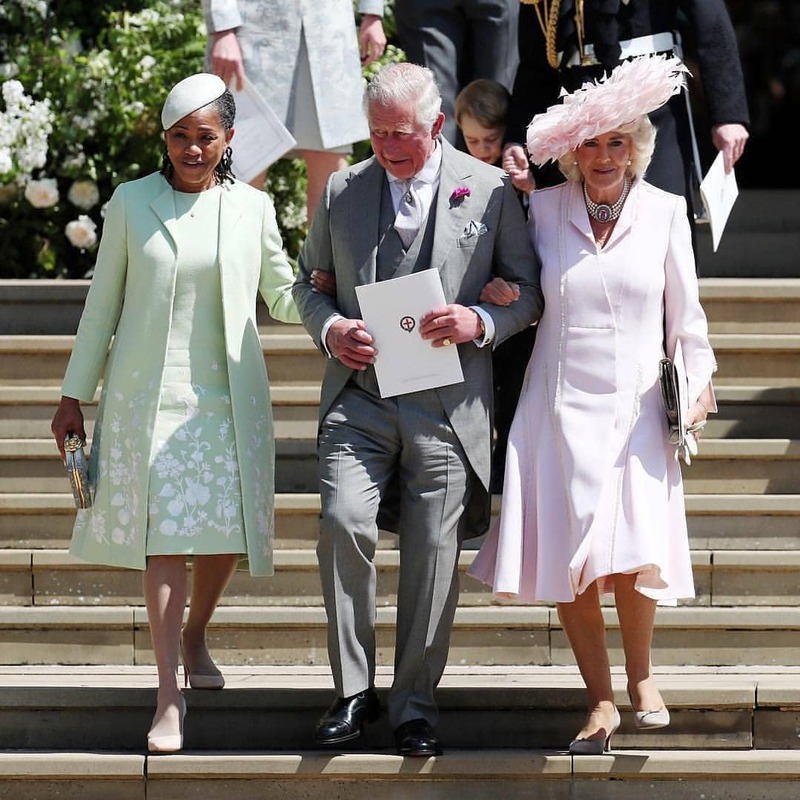 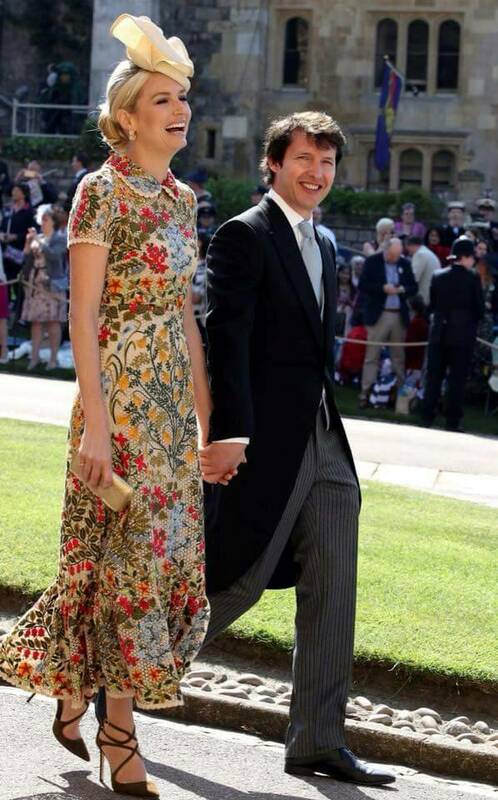 WELCOME TO HOUSE OF LAWOF: The royal wedding was a HAT affair. 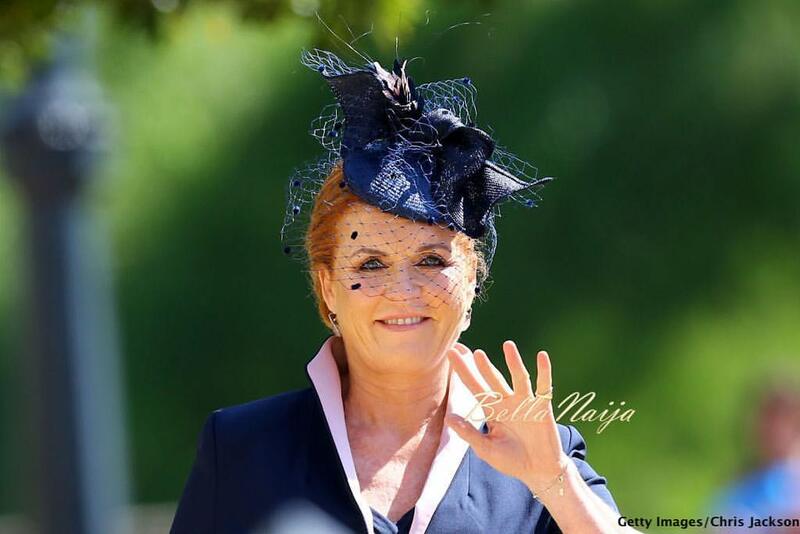 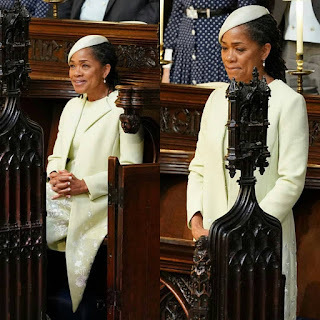 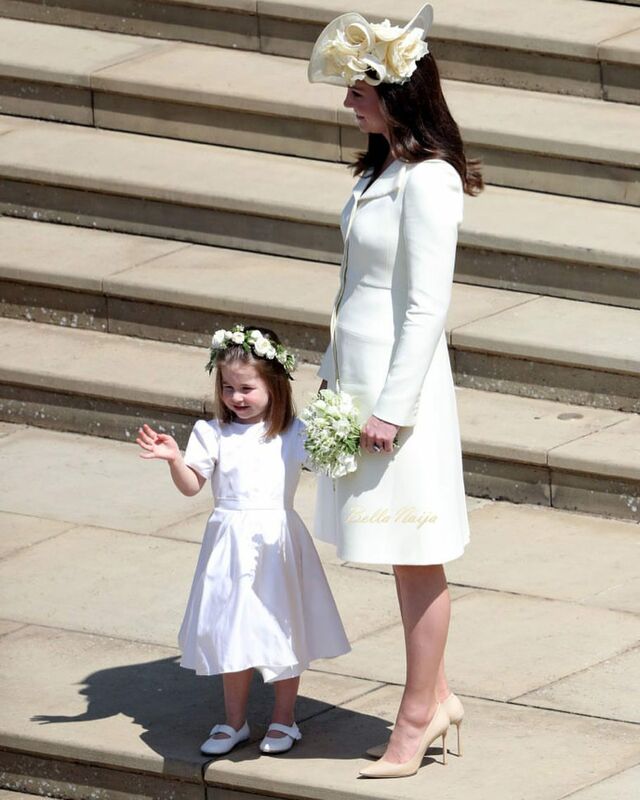 The ladies hats are so beautiful, the royal wedding was indeed a HAT affair for the ladies, they all looked good. More pictures for your viewing pleasure.